Sauti za Busara 2014: This is the 11th edition that is being planned and is scheduled on the 13th to 16th of February 2014. This is a venue that offers you the best talents in African music and this will occur in Stone Town that is known for its history. 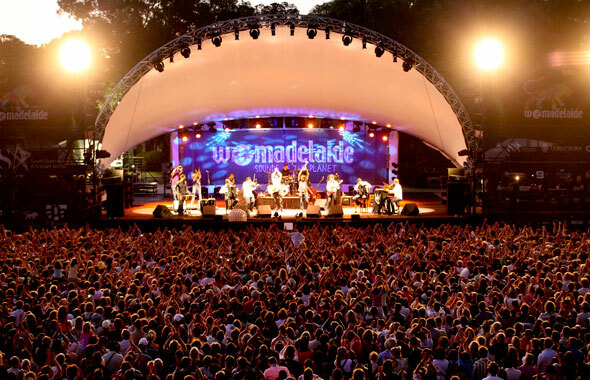 Global Music Festival WOMADELAIDE: This is an Australian World Music Festival that will take place in the month of March from 7th to 10th in the year 2014. You can enjoy this fest of dance, arts and music in the Botanic Park in Adelaide. The lineup is really impressive and you will find a wide array of artists from across the globe. 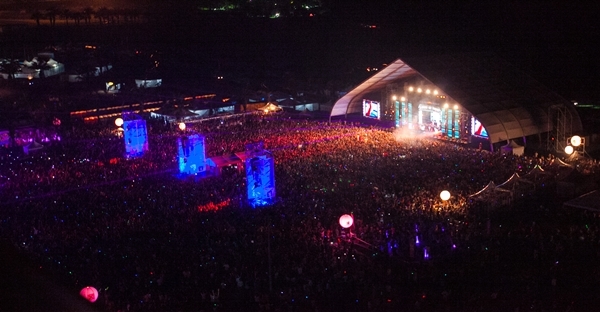 Future Music Festival Asia 2014: This festival which is the biggest in Southeast Asia has a new venue and is bound to impress you with their lineup and the venues is The Mines Wonderland, Mines Resort City. It is scheduled from the 13th March to 15th March 2014. 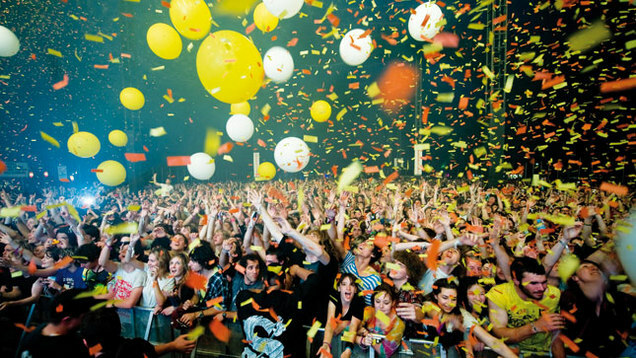 Sonar : Based in Barcelona in Spain and scheduled for the 12th to 14th of June 2014, this one is one of the oldest music festivals. 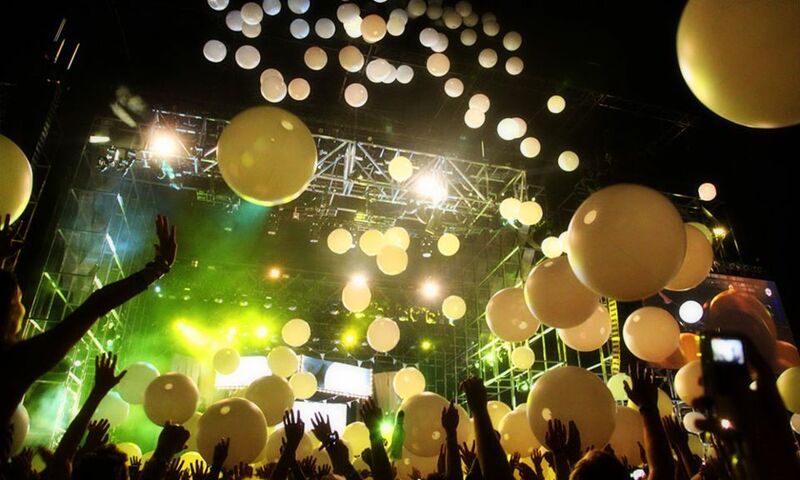 This is one is considered one of those festivals that beats with the pulse of the current music scenario. 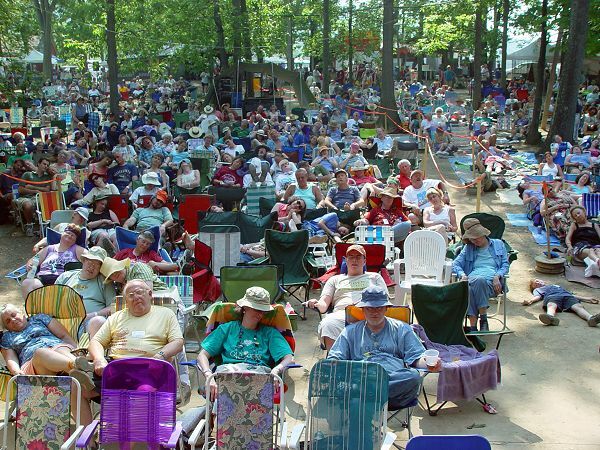 34th annual Old Songs Festival : Scheduled between June 27th to June 29th , 2014 at Altamont Fairgrounds, Altamont, NY. This one is quite a treat for families out to enjoy Celtic, folk and traditional music and dance. You can also enjoy the food, the workshops and the other attractions. 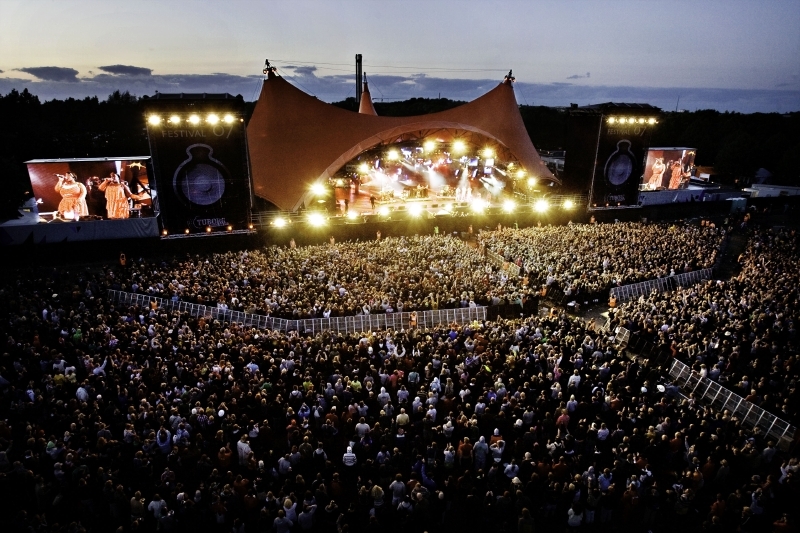 Roskilde: This lasts for a week and is scheduled between 28th June to 6th July in the year 2014 in Denmark. This music covers many varied genres of music from across the world, it is an event that will please all different tastes in music. Splendour in the Grass : Planned to happen from July 29-31, 2014 is a great favorite of Australians and people from across the globe. 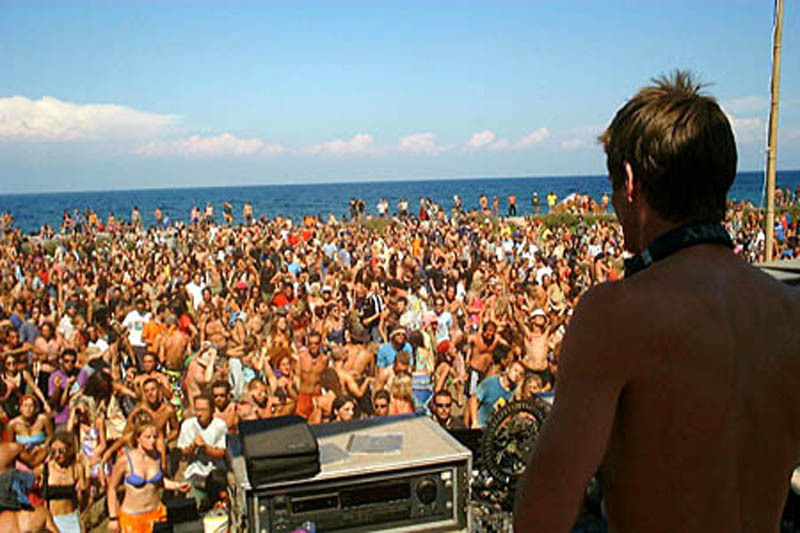 You will not only get to enjoy alternative and indie rock bands , but also get to enjoy dancing and other activities. Oshega : This Canadian Festival is not all that old having been started in 2006. Scheduled between 25th July to 27th July 2014 tentatively will have music and other art exhibitions. 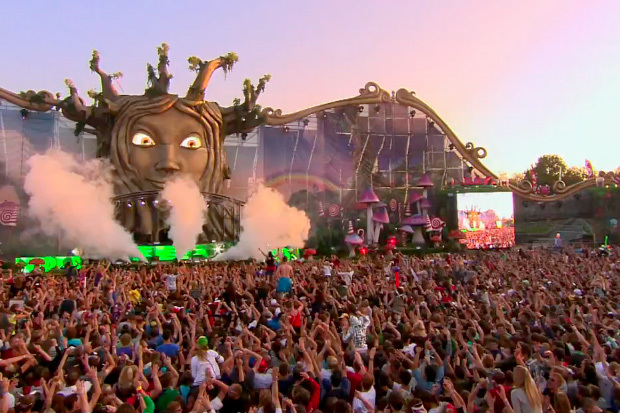 Tomorrowland : This one is still not finalized on the date but is being looked forward to by all. 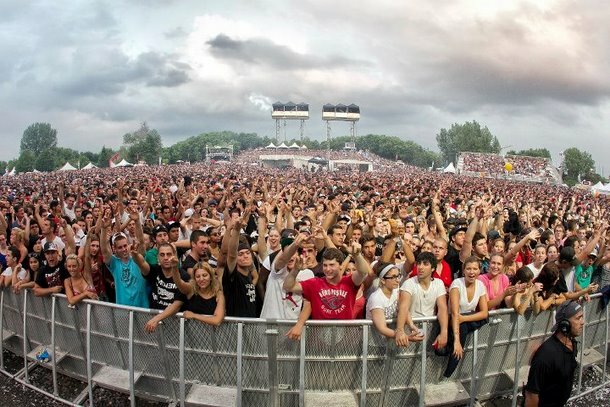 This huge music fest takes place in Belgium with many big names scheduled to be featured. Oslo World Music Festival: Scheduled for the 28th October up to 2nd November 2014, this festival will be at many venues in Oslo. 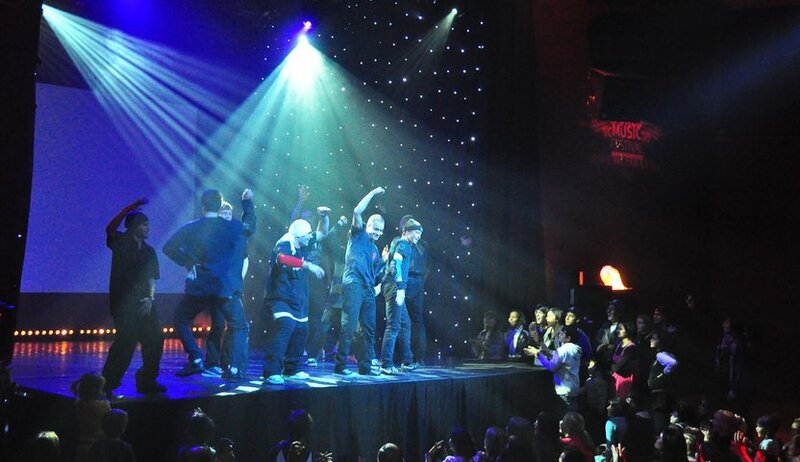 Many big music stars are known to perform here at various venues in Oslo. If you are wondering about how to make money from your art, attending these sort of festivals will really give you some good ideas on how to go about it.